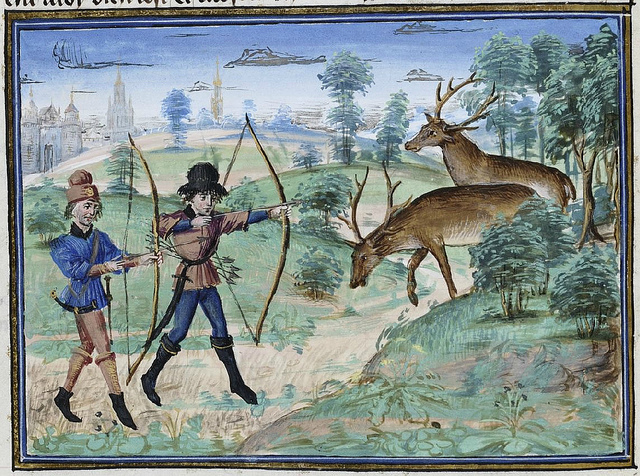 Welcome to Nowhere Archery. Please tour the site for some perspective on our approach to the art including our method of instruction; note the course offerings then refer to the calendar for scheduling. If you’re new to the art, you can be confident that we’ll have a good bow strung for you. 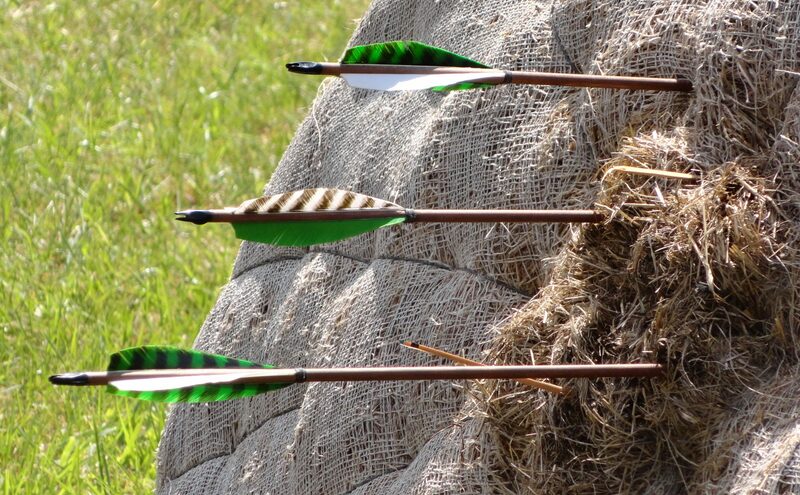 Our Spring Archery Tournament is scheduled for May 4th, and although participation is invitational, we welcome visitors and guests who’d like to watch the “rare birds” fly to the elusive Mark as archers vie for the Prize. As for our teaching schedule, the 2019 season is well underway––new courses & ongoing events. If you’re interested, we’re offering course certificates for gifting: Trading Post & archery gear to take pride in: Shire’s Guild. Ol’ Sol is climbing the blue vault, while March winds bear the gold-dust indiscriminately––a fortune for the kingdoms of green, a heavy burden for the allergen-prone. Everywhere, the green shaft rises and the blade unfurls from the fiery rivers of a new season. Horned Owl & Red-Shoulder Hawk have full nests this year; the songbirds are singing to catch up. What’s in your nest this year? We were blown away with the good fortune of having 3 generations of female archers in one March class as well as a potent sisterhood of elders––girl-power on the Spring range! Our April beginner’s course will be on the 14th & 28th; its a transformative time to be at the Shire, even in––perhaps especially in––your Wellington Boots. As always, family and group courses can be arranged upon request, while private lessons can be scheduled to suit both interest and experience. Young, old or wherever you fall in the spectrum of age or ability, if you’re inclined to bend-a-bow, we’ll reserve a place on the range for you. ♦◊♦ As many of our archery students know, we teach in partnership with the land which is beloved to us; its a comprehensive and dynamic presence which informs our class time in surprising and profound ways. The reality of this place, this circumstance, has moved Jonathan and me to offer our younger students an immersive after-school course in Roving Archery and land studies––a nexus of eyesight and insight, hand and heart, inspiration and art––a wintertime springboard into the Beloved Land. Follow the link for details and feel free to contact us for more information: WinterRovers. Jonathan and I hope to see you here very soon. If you’re just learning of us and would like to visit, we encourage it. Contact us to arrange a time. If you have any questions not addressed by our site, please do not hesitate to call or email; we’re always ready to field questions concerning our work here.